This charge point map is provided by Open Charge Map. It is configured to show Zoe-compatible charge points in the UK, i.e. 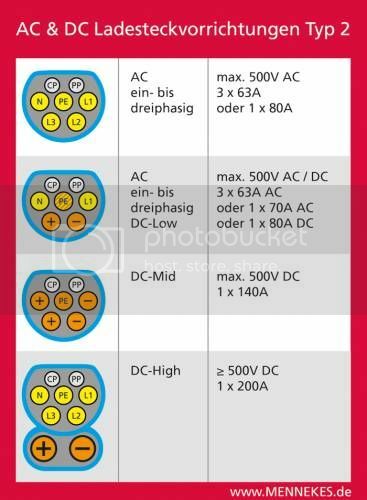 those that provide a Mennekes Type 2 connector. 400V chargers are shown in blue, 230V in green. This topic contains 17 replies, has 12 voices, and was last updated by Mo 2 years, 10 months ago. This is a new page added to the menus at the top. I’ve added an Open Charge Map charging point map to the site, prompted by Appmacguy’s EV Charging Network discussion. While it’s clearly very powerful and pretty straightforward to use, it seems a bit buggy to me – for example, all but one 230V chargers show as medium power, so that one’s probably a mistake. Worse, it seems to show a charge point as being a fast charger (400V) if there’s a Chademo charger there with a 230V Type 2, even though it’s filtered for Type 2. Once we have our Zoe’s we need to go out and correct/update it! I guess at the moment no-one’s taking any notice of Type 2 as most EV owners (Leaf, iMiev) use Chademo. Appreciate all your hard work Trevor. I have driven past (which I do each day) Leicester Forest East Services and seem to think there are charging posts next to the building/motorway with a black bag over the top of them. I think these are the Ecotricity ones but will pop and have a look some time soon. What the article and comments don’t address is the Chademo is DC, but ZOE (and presumably VW in Europe) uses AC. I just had a call from British Gas to arrange my charge point installation for Monday 15th July. The chap asked when my delivery date was (w/s 12th August), so I think he picked a month beforehand to free up space nearer the present. I asked about the firmware update, and to my surprise he knew what I was on about. He said they’d been waiting for the firmware fix which they’ve “now received” (how do you receive firmware?) and have been given the all-clear to start installations. The firmware upgrade is a replacement circuit board rather than a chip swap (EPROM or alike); when I had mine done they wanted to replace the whole unit. The type-2 connector supports flexible AC and DC charging. BMW may be using the DC-High Combo configuration in the production i3. Their concept cars have standard type-2 without the extra pins for DC high. Not sure about VW. At last had my call from British Gas they are coming on 28th June to fit the charger. I hope there are no problems as I pick Zoe up on 29th June a bit close for comfort. Lets hope everything is straightforward and when I plug in on 29th everything works ok. I have primed the ground at the back of the garage in preparation for the earth spike lets hope the ohms reading is under 150. VW appear to be using the Type 2 Combo plug. 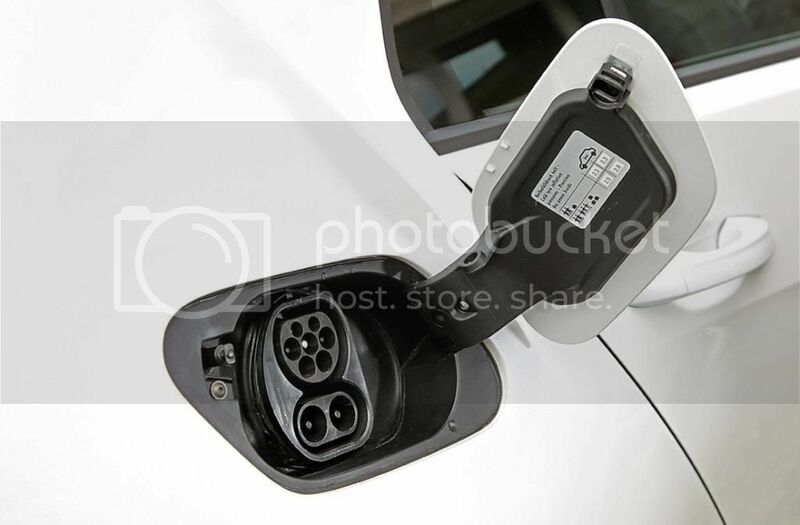 First time I’ve seen a photo of this connector on a car.